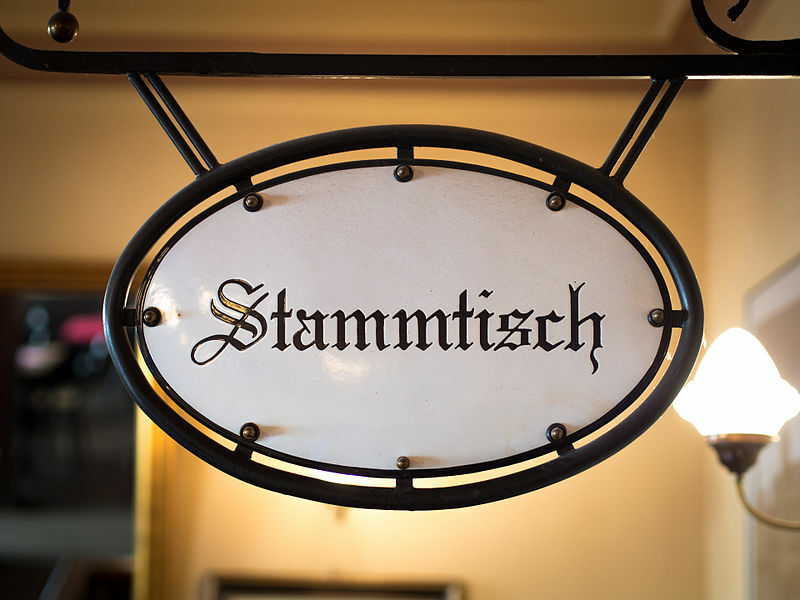 Stammtisch Frankfurt May 30th – The Yale Club of Germany e.V. Whether you’re a local Yalie or just passing through town, come join us on May 30th at Westbar, Myliusstr. 48, 60323 Frankfurt, starting at 7 pm for drinks (& food) and lively discussion.